Believe it or not, but there are still a lot of people in the world walking around with the old flip phones. These people have never ever tried using a smartphone, though a lot of them feel some kind of public pressure to grab one. If you are one of them, then here is a very simple guide to help you catch up with the rest of the world. The greatest concern that these people have to face is whether a new smartphone will be handy for them, whether it is necessary to change the old flip phone for a new one and how to figure out what exact model will work best for them. Moreover, while looking at the cell phones prices they believe that this money could be spent on something more useful than a piece of metal. First and foremost rule in getting a new smartphone is not to overthink this decision. The main fact for you is that actually any smartphone existing on the market will be your personal giant leap over the flip phone that you are currently using. 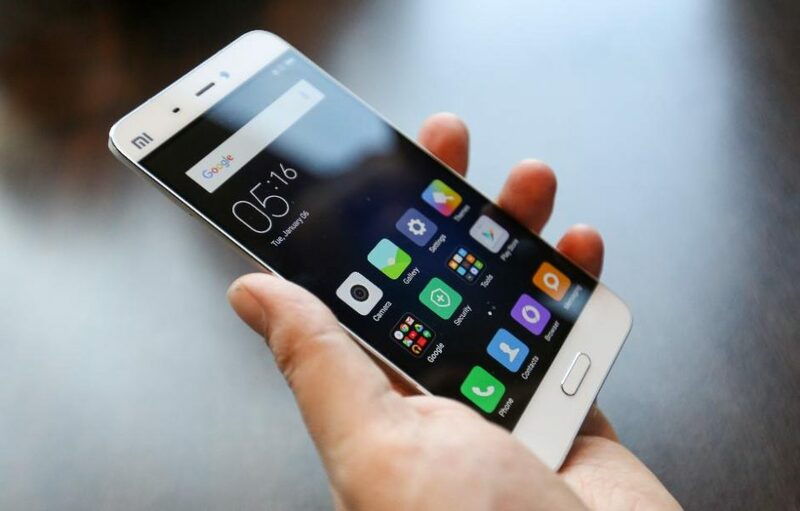 Some people turn the idea of buying the first smartphone into a process like buying a laptop, but experts say that there is no need to complicate it. Get rid of the idea that you need the top-of-the-line or a state-of-art smartphone, trust us you do not. Any of the existing smartphones will already be a great progress for you, so start from somewhere in order to improve later. Just take your wallet and go to the nearest carrier’s store just to see their offer. Most certainly you will see there iPhones and Android phones, more rarely there will be Windows Phones. As a total newcomer to the world of modern technologies do not be ashamed of it, we all were there, know that basically any of these options will be just fine for you. And there is no matter which option or platform you choose to buy first, it will anyway open up a world of wonder to you. Since you get the idea that any smartphone will work perfectly for you, think even about buying a smartphone at a decent price in case you are afraid, for example, that smartphones are not for you at all. A lot of people when choosing their first smartphones feel more confident when starting from “cheap” options. So, again, do not overthink or even agonize about the shopping for your first smartphone. Check all the displays in the local stores and feel confident that any of them will work great. After you get familiar with the whole idea of a smartphone you can heck other options of buying a new piece, for example consider to buy smartphones online. At this point you will be more confident about what exactly you are looking for and what characteristics are obligatory for your next purchase, and there is no easier place to find what you need than the Internet. Stop thinking and being afraid and simply start a new life with a new smartphone!